Several changes to the College of Science leadership and administrative team were announced recently by Dean Sophia Maggelakis. Mark Fairchild was appointed associate dean for research and graduate education. He will work closely with the dean and the heads of the college’s academic units to oversee, advocate and promote the graduate programs, research programs and initiatives, research labs and research centers. Fairchild has been a faculty member in the Munsell Color Science Laboratory of the Chester F. Carlson Center for Imaging Science since 1986. He is an alumnus of the imaging science master’s and doctoral programs. Fairchild received his doctoral degree in vision science from the University of Rochester. Prior to his recent appointment, Fairchild had served as director of the Munsell Color Science Laboratory for 12 years and, most recently, as the doctorate program coordinator for the color science program in the Center for Imaging Science. He has supervised the graduate research of more than 50 master’s and doctoral students. 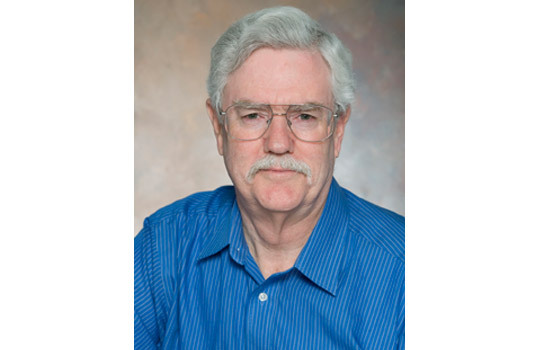 Fairchild is author or co-author of more than 225 technical publications in color and imaging sciences and the book, Color Appearance Models, second edition, which serves as a reference to the fundamentals of color appearance and the formulation of specific models. 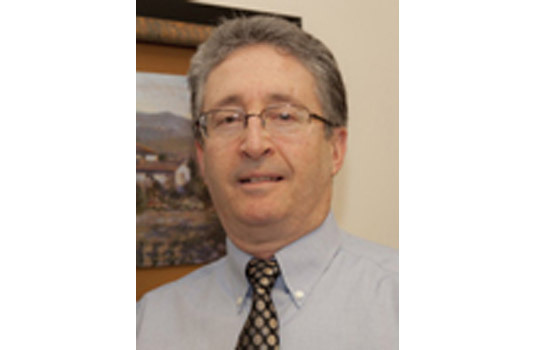 He also has been actively involved in externally sponsored research at RIT for over 25 years, working with both corporate and government sponsors. Fairchild’s current research interests include studies of color perception and system performance for high-dynamic-range, wide-color-gamut and spectral image displays along with the development of a color-based website for general science education and outreach. 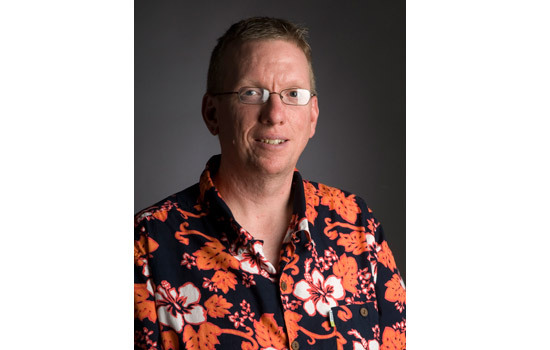 He served as color imaging editor for the Society for Imaging Science and Technology IS&T’s Journal of Imaging Science and Technology for three years and was named a Fellow of IS&T in 2003 for his contributions to digital color imaging. He was presented with the 1995 Bartleson Award by the Colour Group in Great Britain and the 2002 Macbeth Award by the Inter-Society Color Council for his research work in color appearance and other areas of color science. In 2007, Fairchild was presented with the Davies Medal by the Royal Photographic Society for his contributions to photography in the digital field of imaging science. He also received the 2008 IS&T Raymond C. Bowman award for excellence in imaging education. Mike Kotlarchyk was appointed as head of the physics department and will serve as its chief academic officer. He earned his bachelor’s in physics, and his master’s and doctoral degrees in the areas of nuclear science/engineering and applied radiation physics at Massachusetts Institute of Technology. 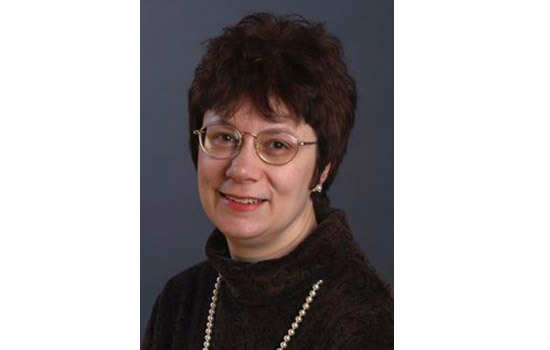 Kotlarchyk’s expertise is in the area of radiation scattering as a tool for investigating structure and dynamics of condensed matter, with an emphasis on complex fluids. He joined RIT in 1985 and has served as special assistant to the physics department head for the past 15 years. Kotlarchyk is co-author of Interactions of Photons and Neutrons with Matter, a textbook that has been used in graduate courses at MIT, Harvard, University of Michigan and RIT. Kotlarchyk has been a guest research scientist at Brookhaven, Oak Ridge and Argonne National Laboratories, as well as at the National Institute of Standards and Technology Center for Neutron Research, where he serves as a standing proposal reviewer. He is a scientific adviser for Cerion Energy Inc. in Rochester, a member of the executive board of the New York State Section of the American Physical Society, and a recently designated Air Force Faculty Research Fellow. Doug Meadows was appointed as head of the School of Mathematical Sciences and will be its chief academic officer. He received his bachelor’s and doctoral degrees in mathematics from Stanford University and his master’s in mathematics from the Courant Institute at New York University. Meadows’ research interests include algebraic topology, algebraic number theory, discrete dynamical systems and orthogonal polynomials. He has also done applied mathematical research over the years, including working on a fluid dynamics project for NASA and consulting with Xerox scientists on solving problems with computer algebra systems. He also collaborated with former College of Science Dean John Paliouras to write the textbook, Complex Variables for Scientists and Engineers, second edition. Meadows’ previous administrative work included serving as associate head of the Department of Mathematics and Statistics in 2001 and 2002. He currently sits on the RIT Academic Senate, for which he has been elected twice. He serves as the College of Science representative to the Academic Affairs Committee. He has co-chaired the standing committee for the past two years. Laura Tubbs was appointed associate dean of undergraduate education. Tubbs will work closely with the dean and the heads of the college’s academic units to oversee the development, delivery and assessment of curricula of foundation and general education courses and undergraduate programs. She will provide leadership in overseeing the college’s committee structure, space needs, safety issues, running of laboratories, facilities management and computing facilities. A professor of chemistry, Tubbs received her master’s and doctoral degrees in chemistry from the UR. Her scientific research has included work on the use of naturally occurring radioisotopes for dating and tracing purposes, and the application of water-soluble polymers in drug delivery systems. She was co-director of the RIT Proteomics Laboratory with Paul Craig until accepting the role of Interim Associate Dean last year. In addition to her academic research, Tubbs has a consulting relationship with Cytologics Inc. and has consulted in the past for Eastman Kodak Co. and Rochester Products. She has also contributed to research focused on teaching. Tubbs was a principal investigator on Project EDGE, funded by the National Science Foundation, to explore teaching techniques to address the classroom climate for women in the sciences at the college and high school level. During her 28 years at RIT, Tubbs has served several terms as a senator on the Academic Senate including a term as secretary on the executive committee. She served on the Honorary Degree Committee and the first Strategic Planning Committee under President Albert Simone. She also served as student ombudsperson for five and a half years. Tubbs was part of the group that worked to bring about the creation of the Women’s Center on campus and currently serves on the Advisory Board to the Women’s Center. Recently, she led an experimental tutoring group for first year AALANA students in the department of chemistry. Her other student-related activities have included advising the professional chemistry fraternity, Alpha Chi Sigma, and being the founding advisor for the House of General Science special interest house.